See and hear The Sound of Music in a whole new way! A timeless cinematic treasure soars to new heights in this 45th anniversary edition. 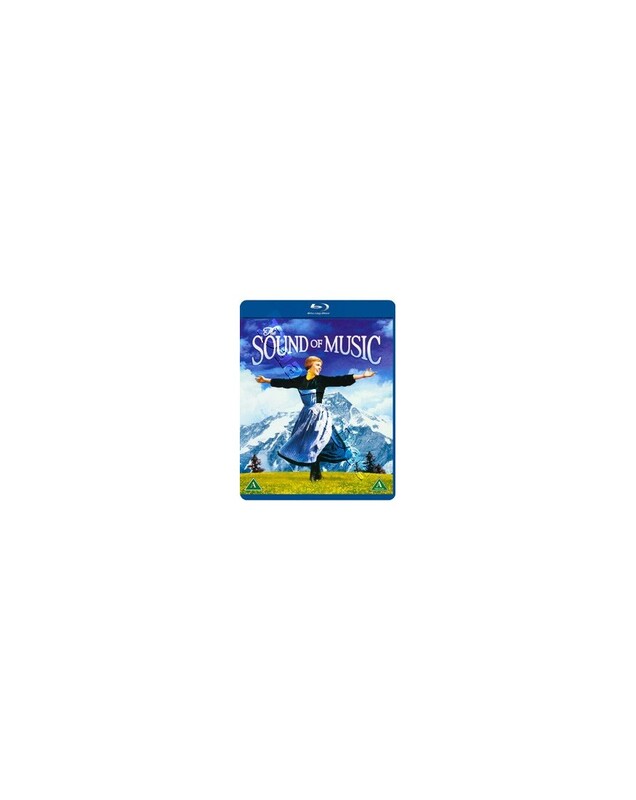 Digitally remastered for spectacular sound and pristine picture quality, you've never seen, or heard, The Sound Of Music like this before! Julie Andrews lights up the screen as Maria, a spirited young woman who leaves the convent to bring love and music to the home of Captain von Trapp (Christopher Plummer) and his seven children.